Welcome to Kvindlog Services, Inc., your one stop convenience store. 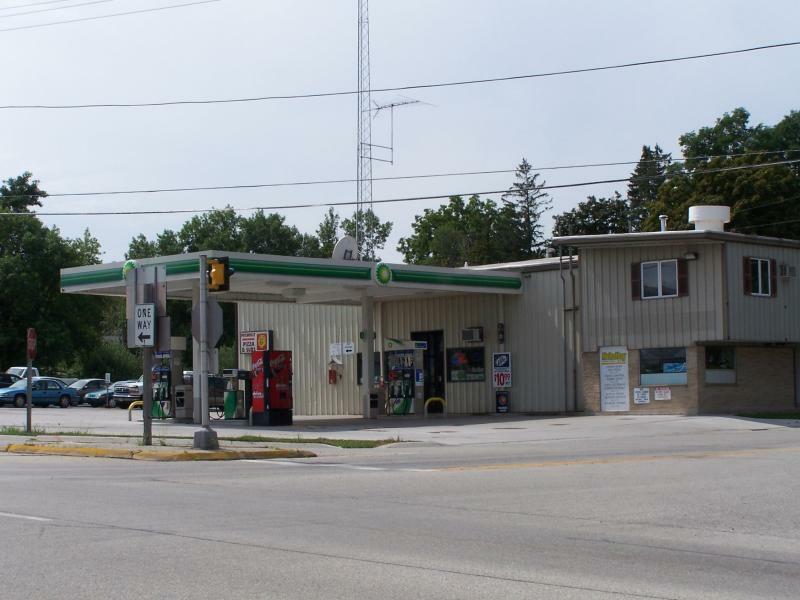 We are centrally located on the corner of Highway 57 and Highway 28/County Trunk V in Waldo. Monday - Thursday: 5 a.m. to 8 p.m.
Friday: 5 a.m. to 9 p.m.
Saturday: 7 a.m. to 9 p.m.
Sunday: 8 a.m. to 8 p.m.
We have 24 hour towing. Check out the Automotive Department for all of your automotive needs. Copyright Kvindlog Services, Inc. All rights reserved.